Fiber-based electronics are expected to play a vital role in next-generation wearable electronics. Woven into textiles, they can provide higher durability, comfort, and integrated multi-functionality. However, a scientific team at the Korea Advanced Institute of Science and Technology (KAIST) has developed a stretchable multi-functional fiber (SMF) that can harvest energy and detect strain, which can be applied to future wearable electronics. 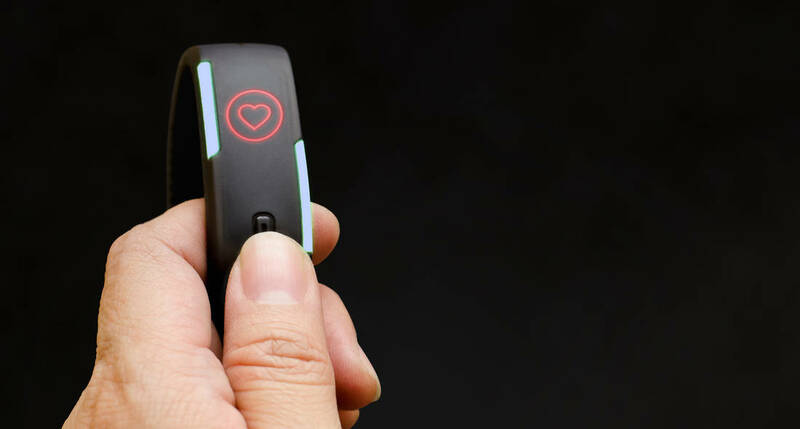 Furthermore, with wearable electronics, health and physical conditions can be assessed by analyzing biological signals from the human body, such as pulse and muscle movements. Fibers are highly suitable for future wearable electronics because they can be easily integrated into textiles, which are designed to be conformable to curvilinear surfaces and comfortable to wear. Moreover, their weave structures offer support that makes them resistant to fatigue. Many research groups have developed fiber-based strain sensors to sense external biological signals. However, their sensitivities were relatively low. The applicability of wearable devices is currently limited by their power source, as the size, weight, and lifetime of the battery lessen their versatility. Harvesting mechanical energy from the human body is a promising solution to overcome such limitations by utilizing various types of motions like bending, stretching, and pressing. 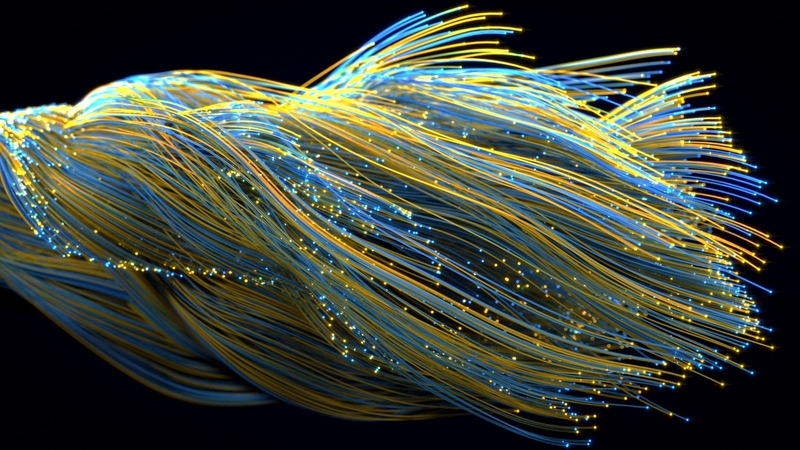 However, previously reported, fiber-based energy harvesters were not stretchable and could not fully harvest the available mechanical energy. Professor Hong explained that this new fiber has various functionalities and makes the device simple and compact. It is a core technology for developing wearable devices with energy harvesting and strain sensing capabilities.